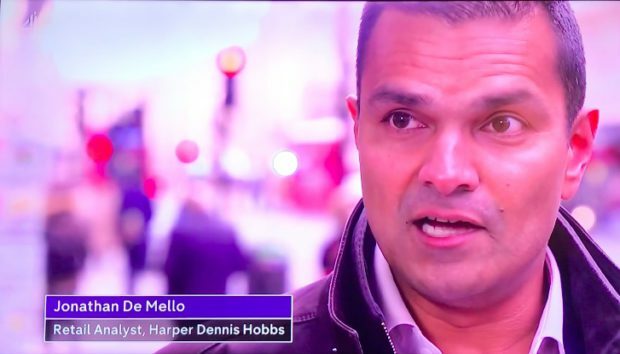 Jonathan De Mello, Head of Retail Consultancy at Harper Dennis Hobbs was interviewed on Channel 4 news earlier this week about the massive job cuts by the supermarket giant Tesco. Despite continuing to be the biggest in the UK, this once-dominant giant supermarket is seeing its market share continue to decline amid ferocious competition leading to this massive job cuts. Watch the interview on this link.